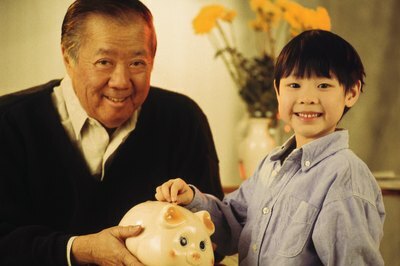 Teaching grandchildren about saving and investing gives them a head start on their financial future. Stock makes a great gift for grandchildren. You might say it is the gift that keeps on giving, since stock has the potential for capital appreciation and might pay regular dividends. 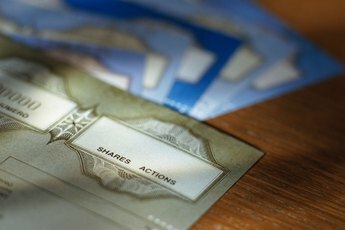 Minor children typically can't own stock in their own name, but you can buy stock on their behalf through a custodial account. A number of companies allow you to open custodial accounts and buy stock for your grandchildren without going through a broker. Determine the stock that you want to buy. If you want to engage your grandchild in the process, you might choose a company that makes a product that the child uses or can relate to, such as an entertainment brand or a breakfast cereal. Contact the company's investor relations department to see if it offers a direct stock purchase plan. Request an annual report and a plan prospectus. Read the information in these documents to determine whether the company's stock meets your grandchild's investment needs. Complete the plan's enrollment form using the custodial account or gift to minor section. List your grandchild as the owner and provide his birth date and Social Security number. 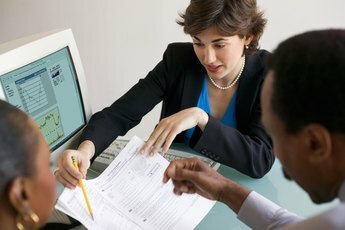 Name yourself or another adult, such as the child's parent, as the account custodian, and specify the physical address where you wish financial statements and other communications to be delivered. The enrollment form will typically ask whether you want dividends to be paid or reinvested in additional company stock. You might be asked to provide additional identification documentation to comply with the Patriot Act. Pay for your purchase. Some companies allow only existing stockholders to participate in their direct stock purchase plans. Others let you make a minimum initial investment when you join the plan. 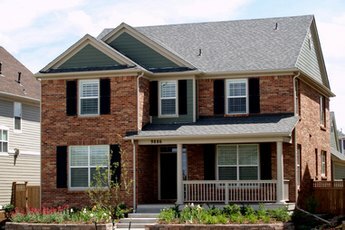 Minimum initial investments vary by company and range from less than $50 to more than $2,000. Some plans allow you to set up automatic recurring investments through bank draft. Once your grandchild reaches majority age, the stock in the custodial account automatically transfers to her, and she can do what she pleases with it. How do I Buy Stocks Cheaply?